It’s notable that we consider a blue sky a rare occurrence in Beijing. They were even rarer in the first few years of this decade, when the capital was shrouded in a cocktail of toxic gray fumes belched by hundreds of factories from the developing zones in China. And that was exactly what engineer Zou Yi saw on a winter day in January 2013. The tower opposite his apartment in Dawanglu, just east of CBD, became almost invisible, and he took a photo to document the strange occurrence. He photographed the same view every day for the next two months, and pieced the photographs together in a collage. “It’s very shocking that we breathed in that air for two months,” Zou said. From that episode, Zou found his new calling: to appeal to the public to participate in the management of air pollution, in line with the government’s anti-pollution plan which encourages everyone at the community level to get involved in monitoring. 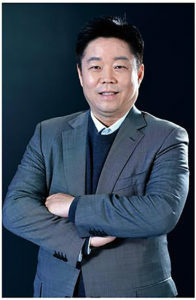 His independent research project and non-profit group, BeijingAirNow or 一目了然 (yīmùliǎorán, “At a Glance”) was born shortly afterwards. 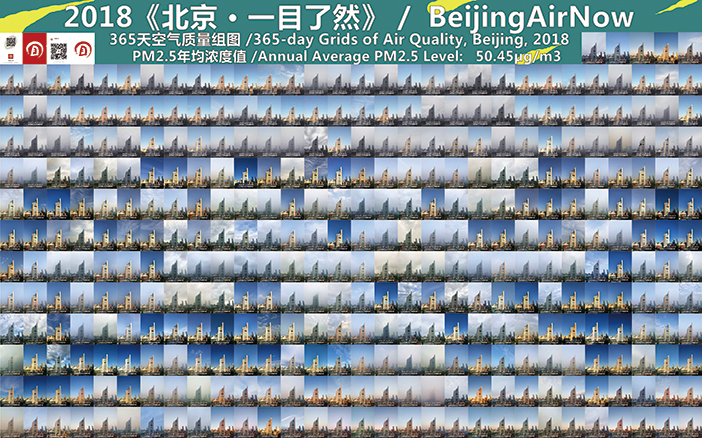 BeijingAirNow is Zou Yi’s independent project where he captures the progress in Beijing’s air quality, as shown in this collage. Zou has taken more than 2,200 photographs of the same view since he started documenting pollution in 2013. The progression is so strikingly visible that the published collage became a hot topic on Chinese social media and featured on various media channels, including state networks and publications. For Zou, addressing the problem of air pollution goes beyond the boundaries of governments and even generations. In March 2019, he was invited to present his photographs and research work at the United Nations Environment Assembly in Nairobi, Kenya. 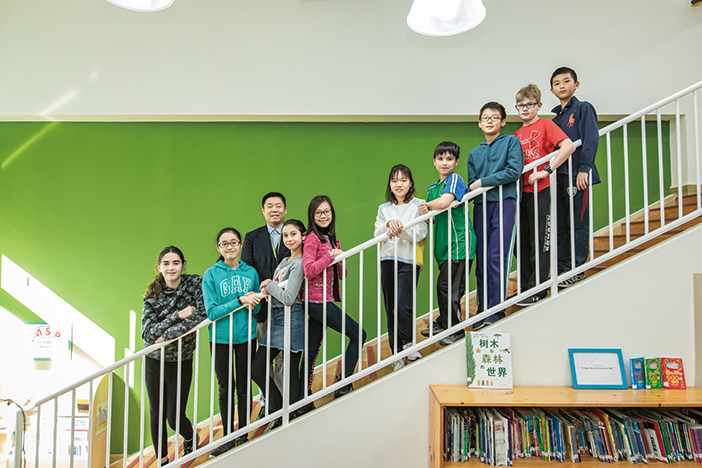 But before anyone from that worldwide conference heard about his outstanding project, he visited the International Montessori School of Beijing (MSB) and answered the questions of Grade 6 students about environmental protection and pollution management. 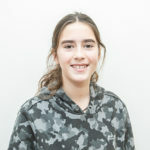 Shiraz, 12: As a child, did you know that you wanted to become an environmentalist? When did you find your passion for studying air pollution? 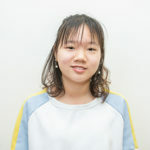 Zou: I never thought I would be an environmentalist. I’m a structural engineer by profession and I do high-rise buildings, including the tallest one in Beijing. In January 2013, Beijing suffered bad air days so that I couldn’t open the window because it was very smoggy. Instead, I took a picture. The following day, it was the same scene so I took another picture again. I did this every day for two months and put 64 photos together, and it was a big shock for me. I couldn’t believe that those were the days that we had just passed. So that gave me a goal to continue it for a year to know what a year’s worth of photos of Beijing’s air would look like. And I’ve been doing that up to this present day. 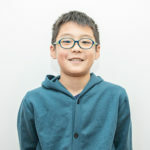 Hector, 11: What is the deadliest source of pollution, and why? Zou: China is now a big factory, and we understand that several industries that use chemicals and generators discharge too many waste products. And there are too many vehicles on the road too, and all of these are the main causes of pollution. So what can we do to reduce air pollution? We should ride cars less and instead take the subway or use bicycles when we go out. 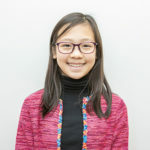 Isabella, 12: You’re an engineer, so why did you choose to record Beijing’s air pollution? Zou: I quit my work in 2018 to focus on air pollution. I have a son and I don’t want him and this generation to suffer. So we must do something. We must stop air pollution for the future of this generation. In March 2019, I will go to Nairobi, Kenya and attend the United Nations Environment Assembly. I will talk about air quality, and they want me to tell the world my story about taking those photos and to encourage people that they can do something to save the Earth. Matthew, 11: Does PM 2.5 stay in your lungs forever? Zou: I was told by other experts that it is possible. PM 2.5 is a very fine and harmful particle that reaches the lungs through the bloodstream so you cannot just cough it out. And according to the World Health Organization, at least 6 million people die of pollution and half of those come from Asia. That’s why we need to protect ourselves and always wear a mask when it’s a polluted day. Abril, 12: What is the most polluted city in the world, and why is it so polluted? Zou: The most air-polluted country is India. Out of the ten most polluted cities in the world, eight of them are in India and two in China. And that pollution comes from people, because we strive for a higher quality of life. But we need to be concerned about the other things that would affect the environment. 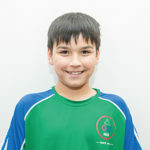 Oscar, 11: How long do you think you will keep on taking photos of Beijing? Zou: I will dedicate the rest of my life to work on getting better air quality. But for taking photos of Beijing’s air, I will take at least three more years to document the progress. 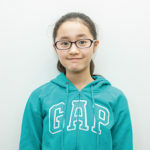 Emily, 11: In 2017, the government shut down many factories and it turned out to be one of the best years in terms of air quality. If the government decides to do it again, will we be able to have another good year? Zou: Yes, I believe the factories that use coal for energy need to be shut down. But there are factories that are moving towards becoming more sustainable. So if we can do that, we have the confidence that we will have much better days within three to five years. 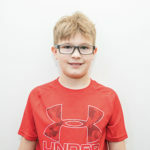 Marshall, 12: What is the best form of transportation that doesn’t make too much pollution? 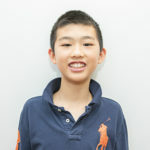 Zou: When I found that many forms of transportation increase pollution, I stopped driving my car about 5 years ago. Each day when I go to the office, I take the subway. Compared to cars, the subway is a much cleaner form of transportation. 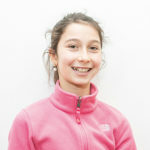 Aishling, 11: Why does a lot of pollution come suddenly and then goes away the following day? Zou: That’s because of the wind, which blows away pollution particles. 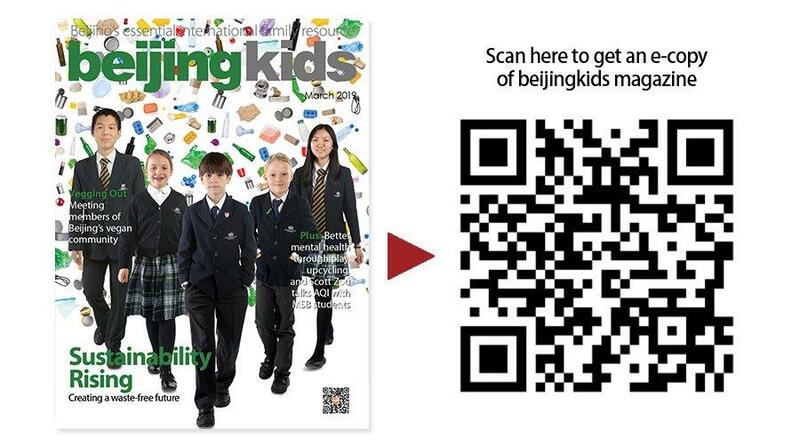 But Beijing’s geography makes it difficult for polluted air to dissipate completely. We have mountains in the north and we need a strong wind to blow the pollution away.